Mandrills are actually a vulnerable species that can be found in African rainforests. Sadly, their habitat is disappearing due to deforestation and poaching. 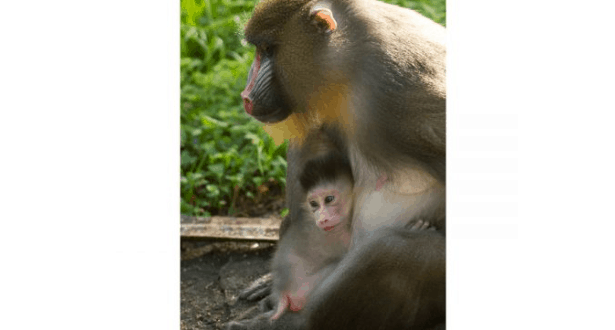 The birth of the newest baby mandrill was part of the Species Survival Plans (SSPs) as part of the ongoing efforts with the Association of Zoos and Aquariums (AZA). This program to help ensure responsible breeding of threatened and endangered species in order to preserve the population. 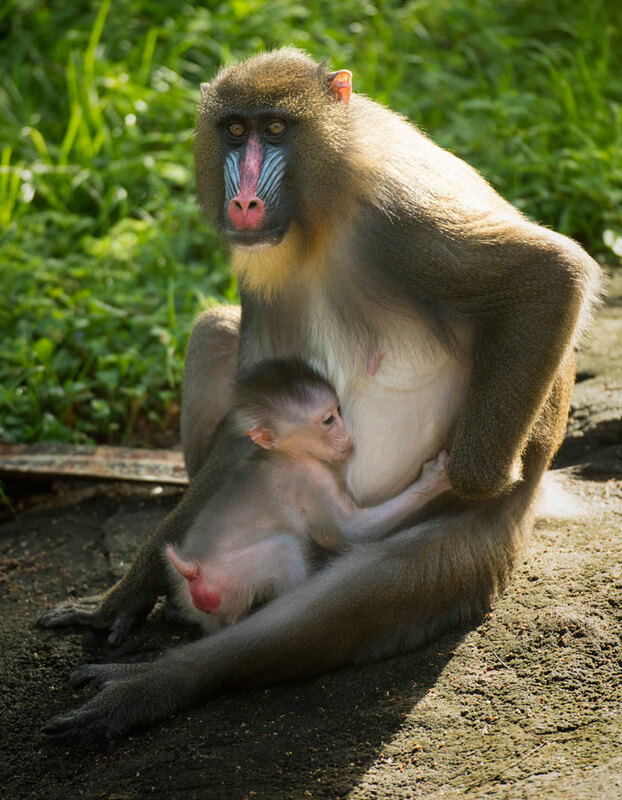 We currently don’ have the gender or birth weight of the new baby mandrill. Right now the cast members are giving Scarlett and her new baby the time that they need in order to bond. Mom and baby are already visible on Kilimanjaro Safaris and hopefully we will have more of the specific details soon. 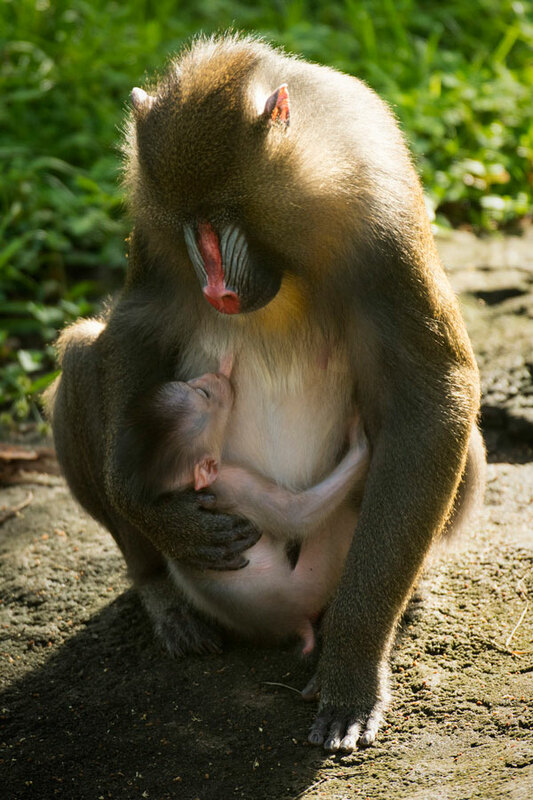 Let us know when you spot the new baby mandrill at the park!